I’m sure most pet parents can agree that getting a new pet is a big task. Once you bring your new pet home, a lot of work and time goes into training and bonding. When I was first brought home from the shelter, it took my owner forever to teach me that business is done outside, not in. I still screw up once in a while! 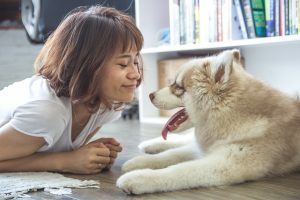 Just like maternity or paternity leave, pawternity leave offers new pet parents paid time off to spend time with the newest addition of their family. For the expecting pup parent! 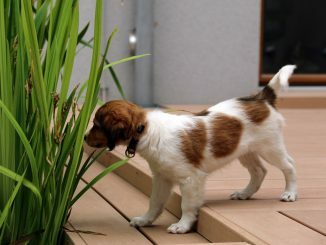 Mars Petcare was one of the first companies to offer pawternity leave to their employees. Mars Petcare is the company behind Whiskas and Pedigree Chum products. 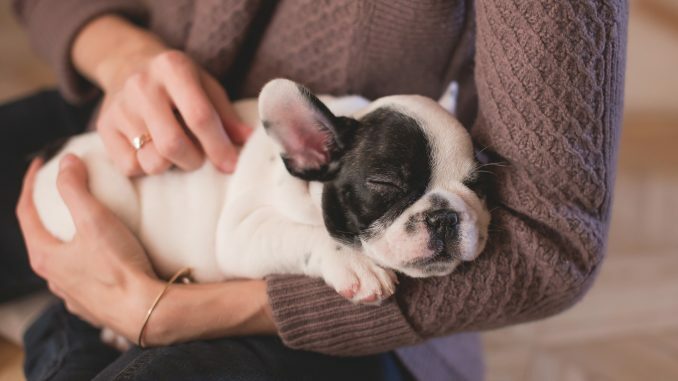 They offer their employees 10 hours of paid time off if a new pet has been adopted and they also allow owners to bring their new pets into the office after their pawternity leave is up! BitSol Solutions, a tech company from Manchester also offers employees a week of paid leave when a new pet is adopted. HarperCollins India recently also implemented 5 days of paid pawternity leave. I have to say, I am 100% behind pawternity leave. Having that first little while to properly adjust to life with a dog will truly make a difference in the long run. It seems like a real win-win! Are You Being Pet Fooled?